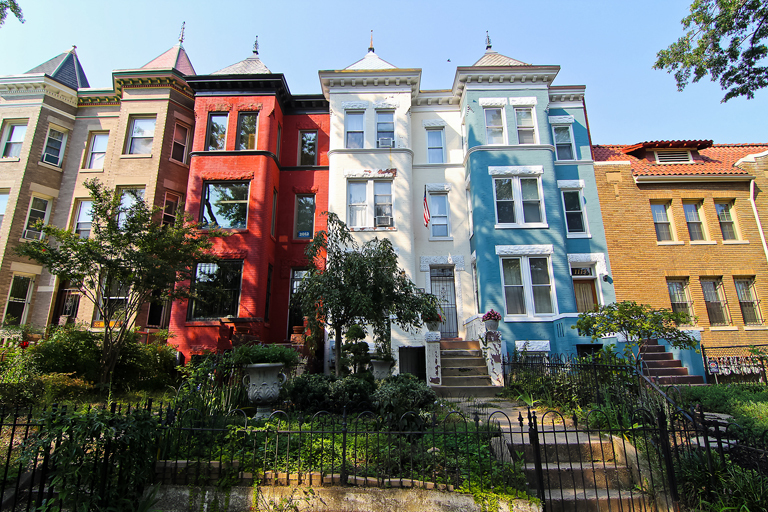 Columbia Heights is a neighborhood in central northwest Washington, D.C. bordering the neighborhoods of Shaw, Adams Morgan, Mount Pleasant, and Petworth. The streets defining the neighborhoodÍs boundaries are 16th Street to the west; Spring Road to the north; Georgia Avenue to the east; and Florida Avenue to the south. It is served by the Columbia Heights Metro Station Green and Yellow Lines. 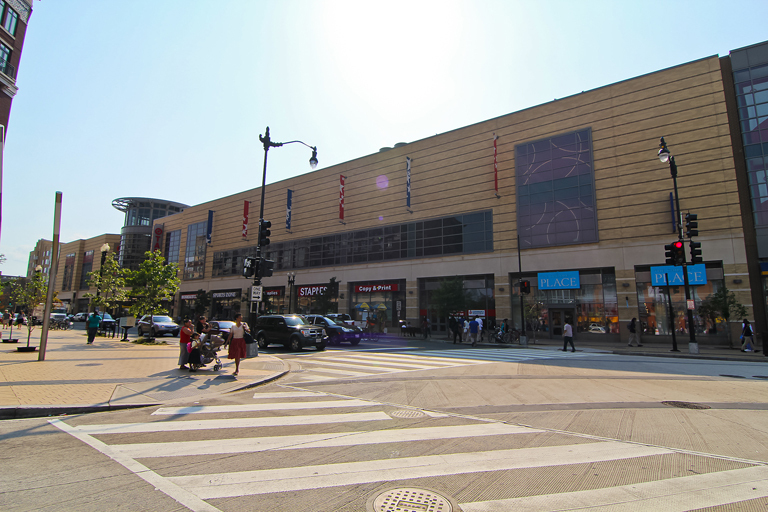 The Tivoli Theatre, a former movie theater built in 1924, anchors the commercial district along 14th Street along with the mega shopping complex DC USA. As a result of these emerging commercial establishments, a number of bars and restaurants have since opened in the neighborhood. 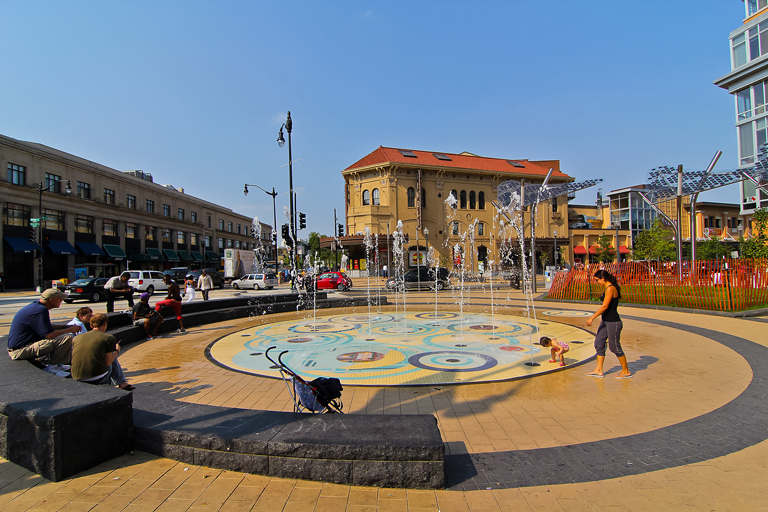 Columbia Heights is home to the Ecuadoran embassy on 15th Street and the Mexican Cultural Institute on 16th Street. The official residence of the Ambassador of Spain is also on 16th Street in Columbia Heights. The Polish and Lithuanian Embassies are also located in Columbia Heights on 16th Street. 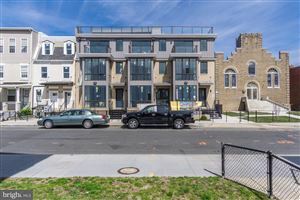 The area features a variety of historic turn of the century to mid-century rowhouses, as well as stylish new condominiums. 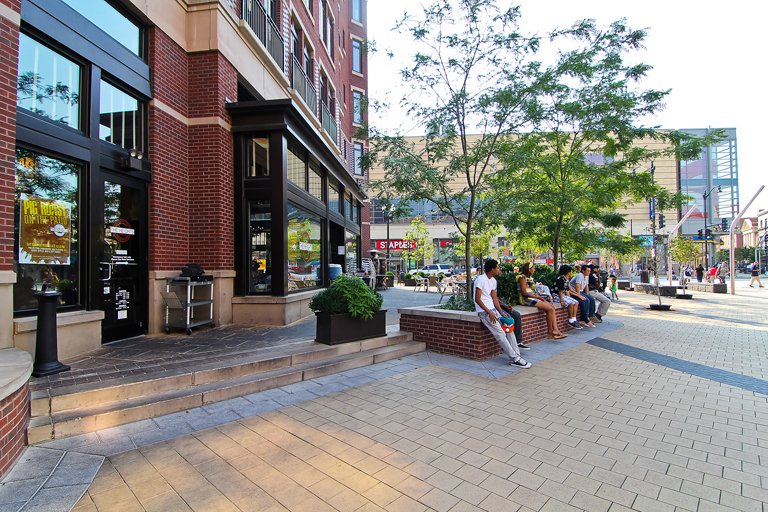 The zip codes for Columbia Heights are 20009 in the south, and 20010 to the north.